These poly beard covers come 1000 per case, and are extremely breathable and inexpensive. 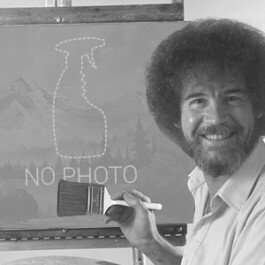 This allows you to throw them away after one use. They are absolutely perfect for the food service industry and industrial environments. This helps to keep hair out of unwanted areas like food and moving machinery. Please take a look at our complete line of disposable safety clothing, including disposable aprons, or our hair nets for more food service protection. Customers who were interested in the Disposable Polypropylene Beard Covers were also interested in the following items. 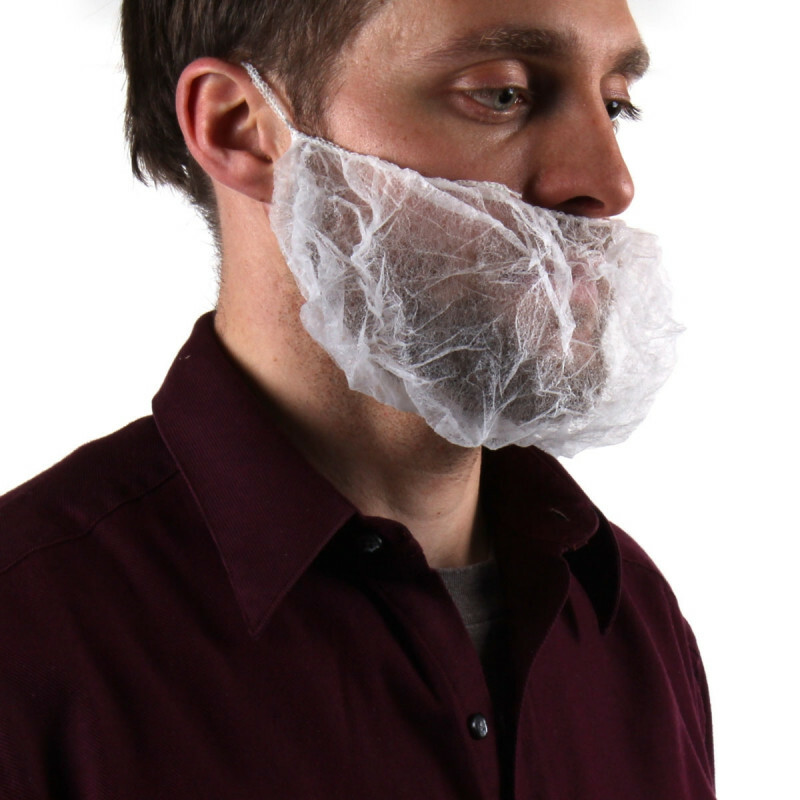 This is a review for the Disposable Polypropylene Beard Covers.